The Royal Canadian Mint was formed in 1908 and it is one of the world's most popular mints in the world. They produce high-quality coins with long-lasting value. One of the customer favorite coins from this collection is the Gold Maple Leaf coin. 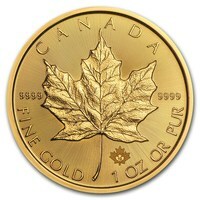 The Gold Maple leaf coin was first minted in 1979 and it has remained in production ever since. 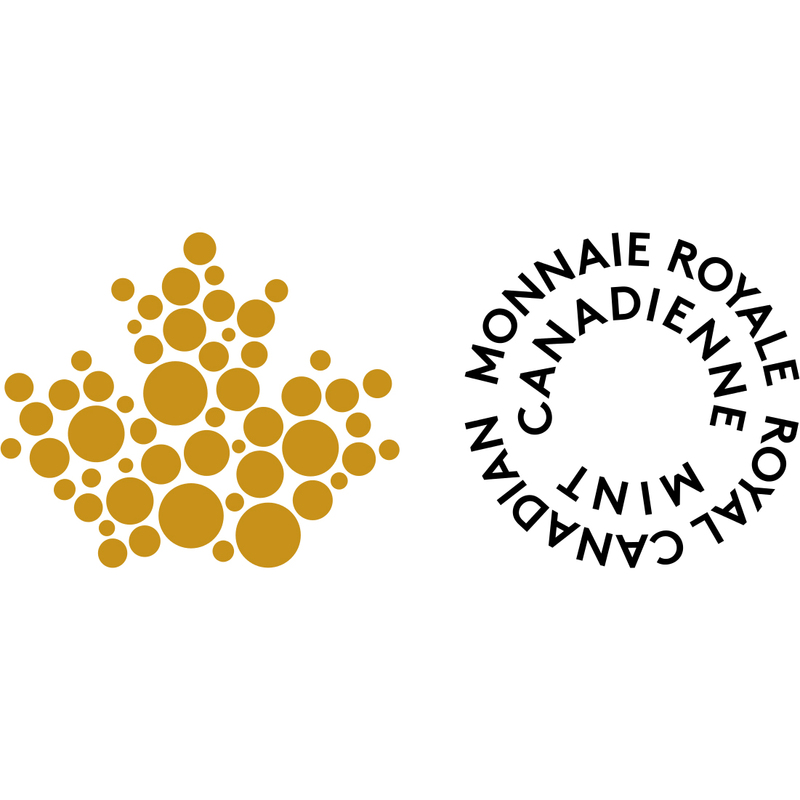 The Royal Canadian Mint is known for celebrating many important milestones. It is considered to be one of the most contemporary mints in the world. They were the first mint to include a colored coin, a hologram coin, a square coin (which was one the first coin of irregular shape), and they produced the first 5 oz .9999 fine Silver coins. 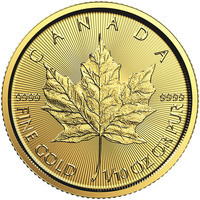 The Royal Canadian Mint coins are also excellent for investors and collectors since they are designed for people who may have different budgets. Those who are willing to invest larger amounts are willing to buy the heavier and larger items, while those with smaller funds can find items that are smaller in weight and fit their budget.